It happens that the keyboard does not work on the computer. The problem is usually caused by easily removable factors, but there are more complicated situations. Understand the nature of the failure and quickly eliminate it after reading the article. Note that the problem with the desktop computer is always easier to solve than with a laptop. 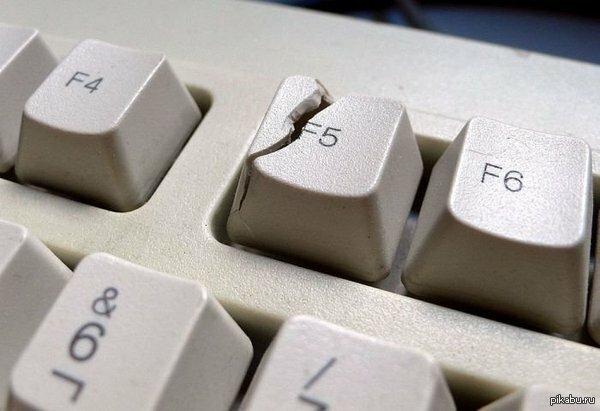 What are the reasons why the keyboard stopped working? Software. This does not always mean that the computer freezes up and the keyboard and mouse turn off. In most cases, an error occurs when loading or using the driver on the device. 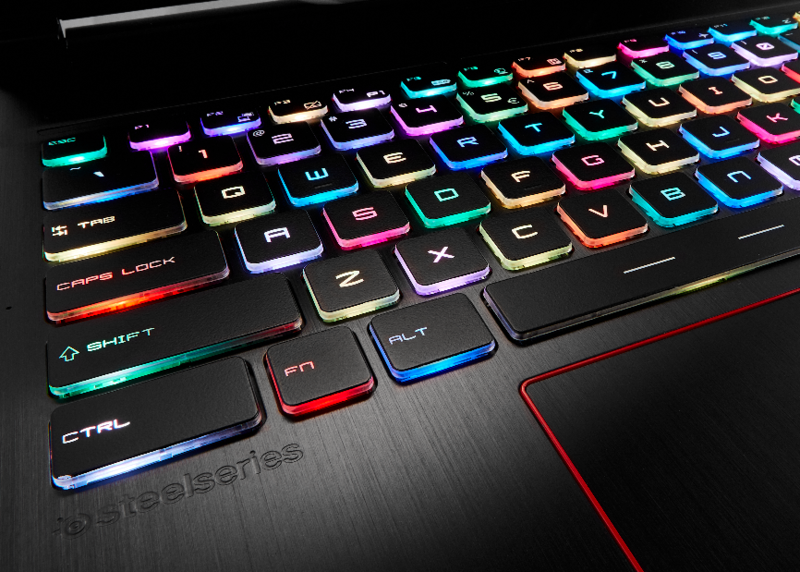 This is especially true for expensive keyboards with advanced functions: programmable keys, changing the color of the backlight, the presence of additional blocks of buttons. Total – the software responsible for processing signals from the device stops responding. This problem is relatively easy to fix, even if you have to look for the desired setting in the BIOS-UEFI. Hardware Most often this happens this way. Everything is fine for the time being, but after one PC is turned on, the keyboard on the computer does not work, which is not clear what to do. Identifying the hardware nature of the failure is easier than software, but it is more difficult to eliminate, especially without the help of a computer specialist. The most common situation – the periphery filled with fluid. In this case, only a part of the keys can act, while others will not react to pressing. If you’re lucky, then this problem is resolved at home. Separately, we consider a common situation where the general braking of the system is perceived by the user as evidence of a keyboard malfunction. To understand the situation, it is enough to use the mouse – if the arrow on the screen moves intermittently, then all devices fail. How to get out of the situation, if the computer freezes, what to press on the keyboard? Click on Caps Lock or Num Lock. 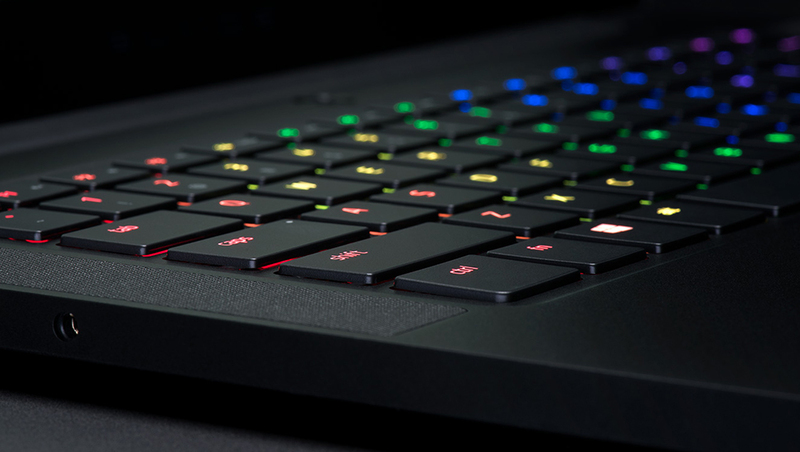 If the indicator lights at the top right of the keyboard do not blink, then feel free to send your computer to a forced overload or turn it off. Disconnect the keyboard connector from the connector for 10 seconds, and then insert it back. Restart the computer. Often, after a restart, the problem completely disappears. For the future – rebooting helps eliminate most of the small operating system (OS) crashes. 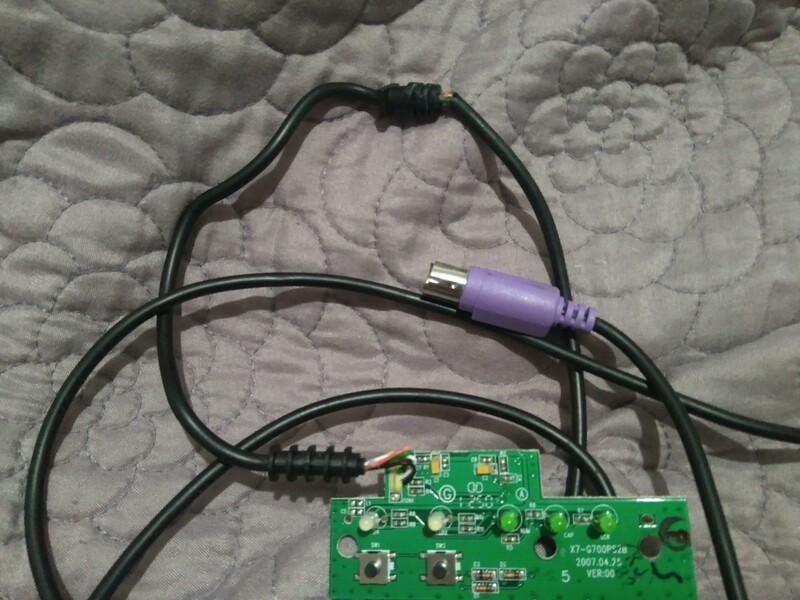 Make sure the device connector is inserted into the connector. It happens that he was accidentally pulled out or slightly moved away with time – for example, it is often observed after cleaning. If the problem is only with a separate unit where the numbers are located, then press the Num Lock on the keyboard. The digital unit turns on and off with this key. For an expensive keyboard, reinstall the drivers that came with it. If after such checks fails, then proceed to the following methods. Before starting the OS, enter BIOS-UEFI. 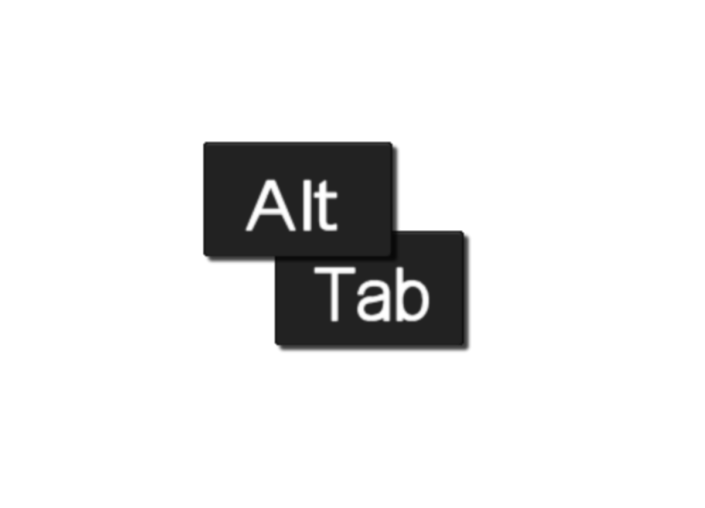 To do this, press a certain key, which may not always work – the problem is with the keyboard. In any case, carefully look at the screen and look for a line like “Press Del to enter Setup”. It means that pressing Del will enter the BIOS. In addition to this button, F2, F10, Esc or a combination of them may be used. Find the option you want. 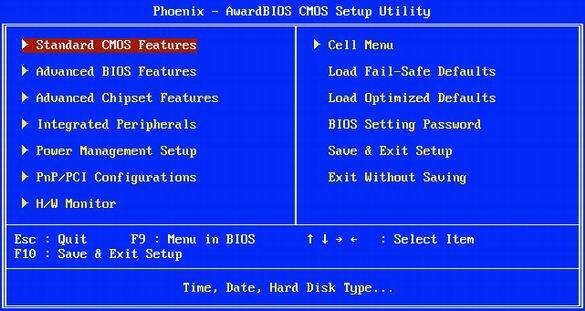 For this, “wander” through the BIOS, there are not so many settings. Most likely, it will be designated as “USB Keyboard Support”, “Legacy USB Support”, “USB Keyboard Function” or “USB Support”. Opposite such a line there will be a field where the parameter value is set. If it says “Disabled”, then select this field, press Enter and change the setting to “Enabled”. If there was “Enabled” there, then the problem is not related to incorrect BIOS settings. Also, instead of the combination “Disabled / Enabled” there may be another – “Disabled / Partial Initial / Full Initial”. In this case, set the value to “Full Initial”. Save your edits. To do this, look for on-screen hint about the key, which is signed as “Save & Exit Setup” or “Save Changes and Reset”. This is usually F10, but other options are possible. It also happens that the previously mentioned “signatures” are designed in the form of buttons that need to be selected and press Enter to start. In any case, a notification will appear on the screen in the following variations: “Save to CMOS and Exit (Y / N)”, “Save Configuration and Reset”. You must press Y and Enter or select Yes and press Enter. To do this, conduct a full system scan antivirus. 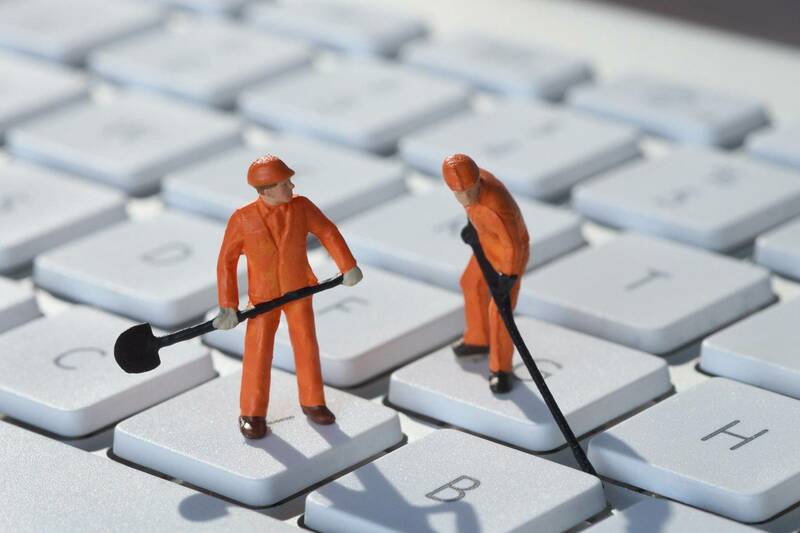 It is recommended to use a paid program – they are much better than free utilities sharpened to detect the latest viruses. 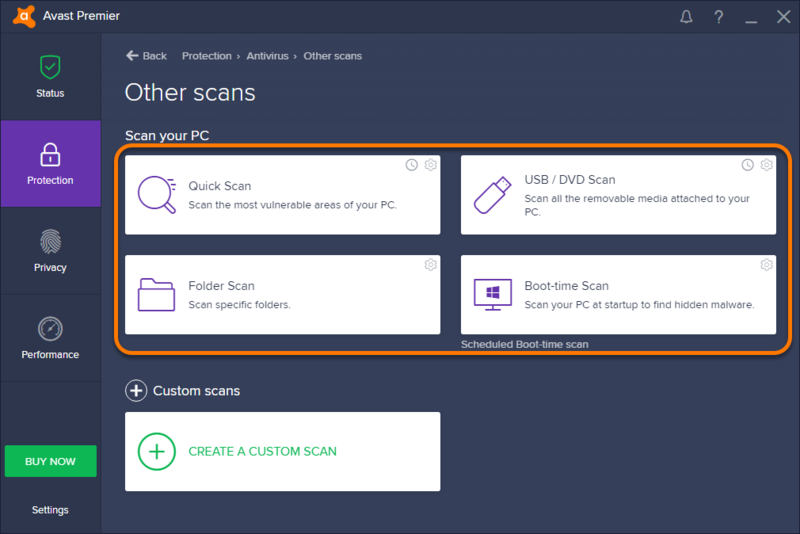 If not, then a good alternative would be to scan your computer with antivirus scanners: Dr.Web CureIt !, ESET Online Scanner, HouseCall, Microsoft Safety Scanner, Kaspersky Security Scan. It also makes sense to disconnect the hard drive from the computer and check its contents on another computer with a good antivirus. Insert into it any other USB device: a USB flash drive, an external hard drive, a webcam. Such equipment with a good port should be determined by the system, and an alert will appear on the monitor. Insert the connector into another connector, preferably not next to the one where the keyboard was previously connected. This is due to the fact that sometimes only part of the USB connectors can fail. Connect the keyboard to another computer, you can also to a laptop. How at home to “cure” flooded device? Removing all keys, cleaning, drying and reassembling. In any keyboard, it is easy to remove the key – just apply a little effort from the bottom of the cap. After that, everything is thoroughly washed with detergent, rinsed and dried. After this, the keys return to their places. Cleaning and long drying. First you need to rinse the keyboard with a stream of water. Then thoroughly soap the outer parts and re-rinse. In the end – drying for 3-4 days in a well-ventilated place. The problem with the power supply. Definitely help only a specialist. It is necessary to measure the parameters of the current delivered by the unit, and at different times. Well, if you have the opportunity to borrow for testing serviceable unit. The problem with the power grid. 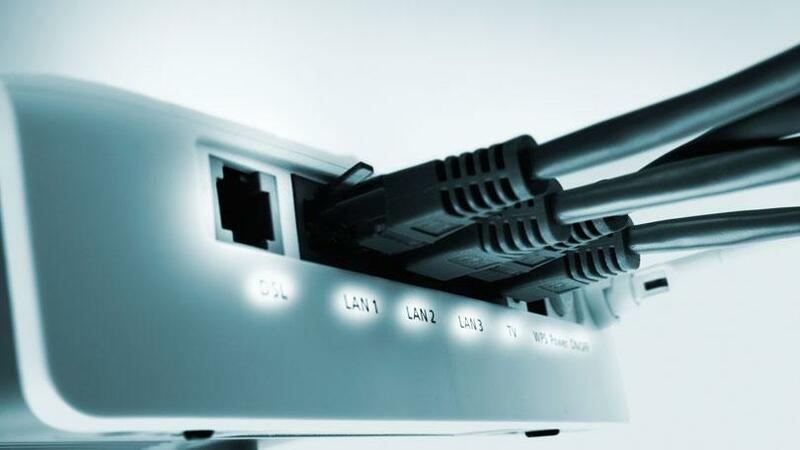 The only way to test a hypothesis for this reason is to connect a computer to such a network where current of the regulated parameters is exactly supplied. If there is no problem there, then you should buy a better-quality power supply or uninterruptible power supply (UPS). Such a reason is most often manifested on desktop computers, rather than laptops, since in the latter the voltage drops are compensated by the presence of a battery. Under any circumstances, it is necessary to ensure the normal power supply of the computer so that the failure disappears. Connect the keyboard to another computer. If it works there in the same strange way, then the problem is of a hardware nature. Boot the OS from a liveCD or boot disk. The problem has not disappeared? 99% probability that it is due to technical reasons. In all other cases, the failure is caused by software factors for the elimination of which you need to act on the algorithms described in the text. Malfunction in connectors or USB settings. Therefore, you need to check the situation according to the instructions in this and this block of the article. Failure in the game settings. To do this, go to it and go to the installation, where control is set. Make sure that the correct buttons are specified for the required actions. Sufficient battery charge. Perhaps the battery is dead, or in the case of a built-in battery, you need to replenish its charge. The stability of the signal device from a PC. Depending on the keyboard model, it can use a Bluetooth channel or a separate radio channel created using a USB adapter connected to the computer. Turn on and turn off Bluetooth. Pull out and insert the radio in another port. 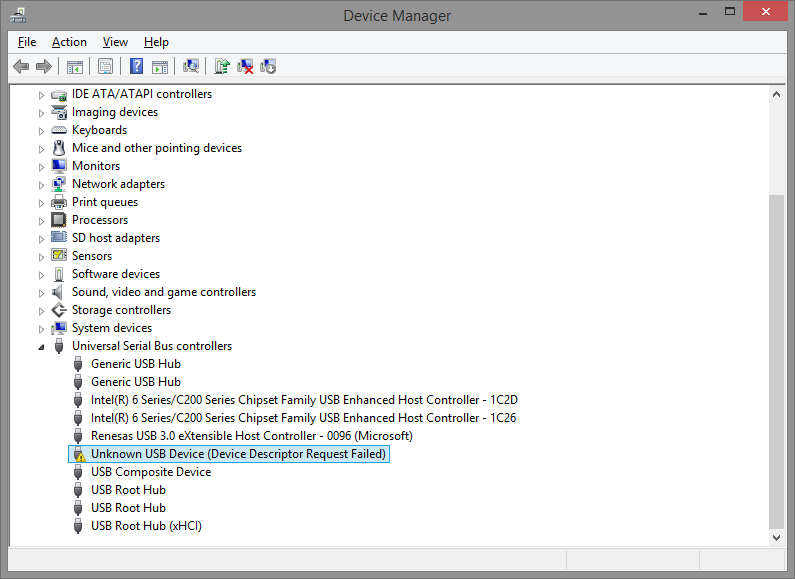 Go to the Device Manager (hold Win + R, copy devmgmt.msc, click “OK”) and make sure that when you expand the contents of the “Keyboard” and “HID Devices” lines, the values ​​with yellow exclamation marks do not appear. 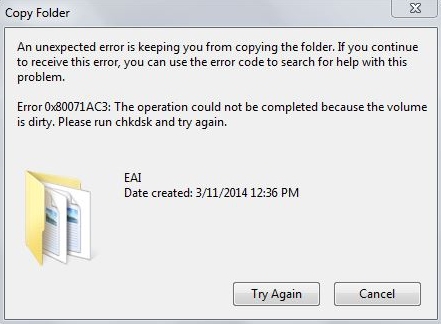 Hold Win + R, copy taskschd.msc, click on “OK”. The “Task Scheduler Library” opens, where on the left follow the path: => “Microsoft” => “Windows” => “TextServicesFramework”. Check that the MsCtfMonitor service is activated on the right. If not, right-click on the corresponding line and select the “Run” option. If no method has helped to revive the keyboard, then it remains only to contact the service center. Most likely, there they diagnose a complete breakdown of the device. In most cases, the repair of equipment does not make sense – it is easier to buy a new input device. More than half of the failures are corrected by rebooting and checking the reliability of the connector connection. The worst thing for laptop owners is that they have less opportunity to diagnose and fix a crash. It is not worth spending a lot of time identifying the source of the problem – most users have a simple keyboard that costs a little. How to fix PC turning ON by itself? How to fix 0x80071AC3: Volume is Dirty error? 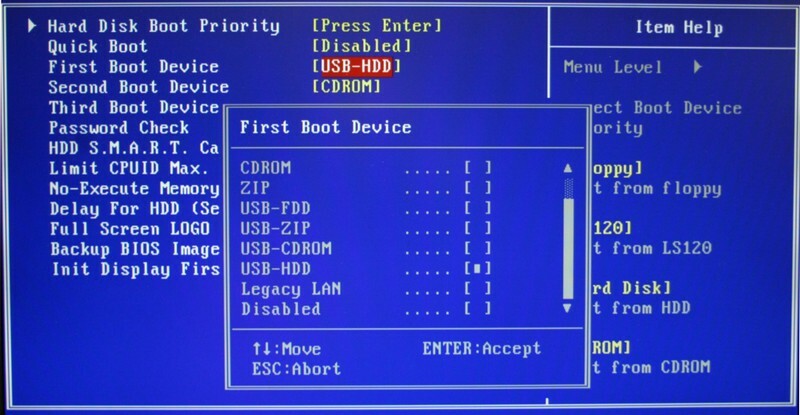 How to Set Bios to Boot from a CD ROM? 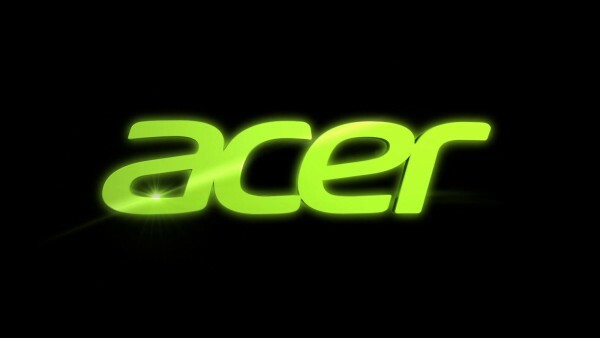 How to access BIOS on Acer laptops?